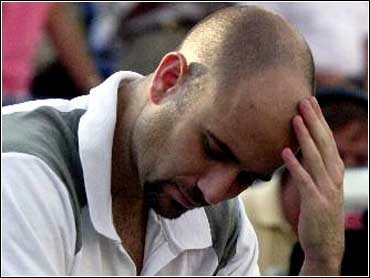 His sputtering tennis game is the least of Andre Agassi's worries right now. The world's top-ranked player said both his mother Elizabeth and younger sister Tammee have breast cancer. ``It has been a difficult year in many respects with my sister having breast cancer, and my mom was diagnosed with it just a month ago,'' Agassi told CBS. ``It hasn't been easy, but in many ways it has gotten the family stronger and close. After winning the Australian Open in January, his sixth Grand Slam tournament, Agassi has reached only one other title match, losing to Alex Corretja in Washington 11 days ago.